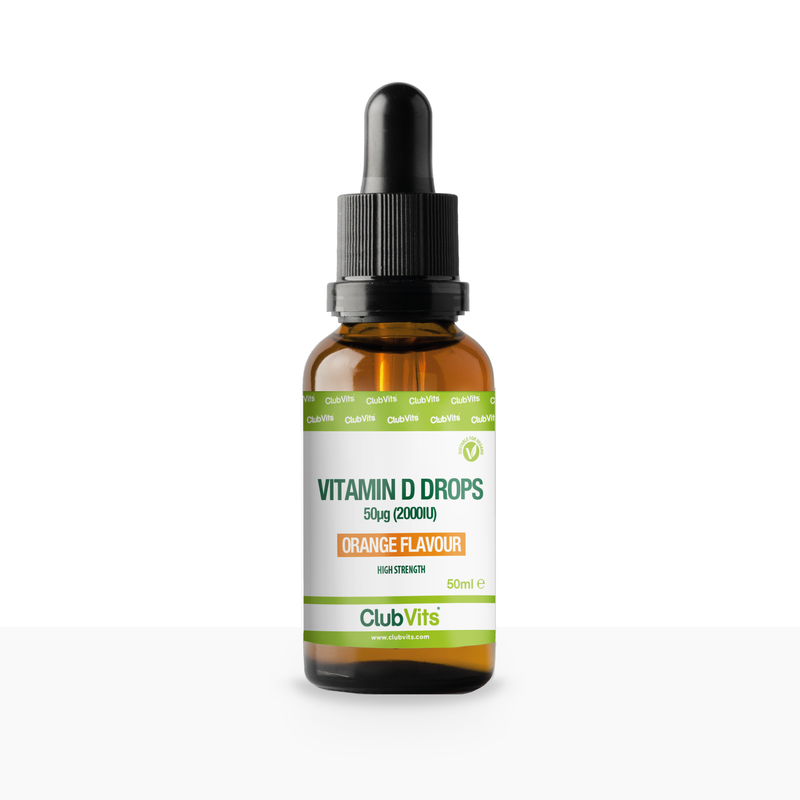 The Department of Health recommends that all children should be given a daily supplement of Vitamin D.
Vitamin D helps regulate the amount of calcium and phosphate in the body and is to keep bones, teeth and muscles healthy. Great taste kids will love! - Raspberry Flavour. 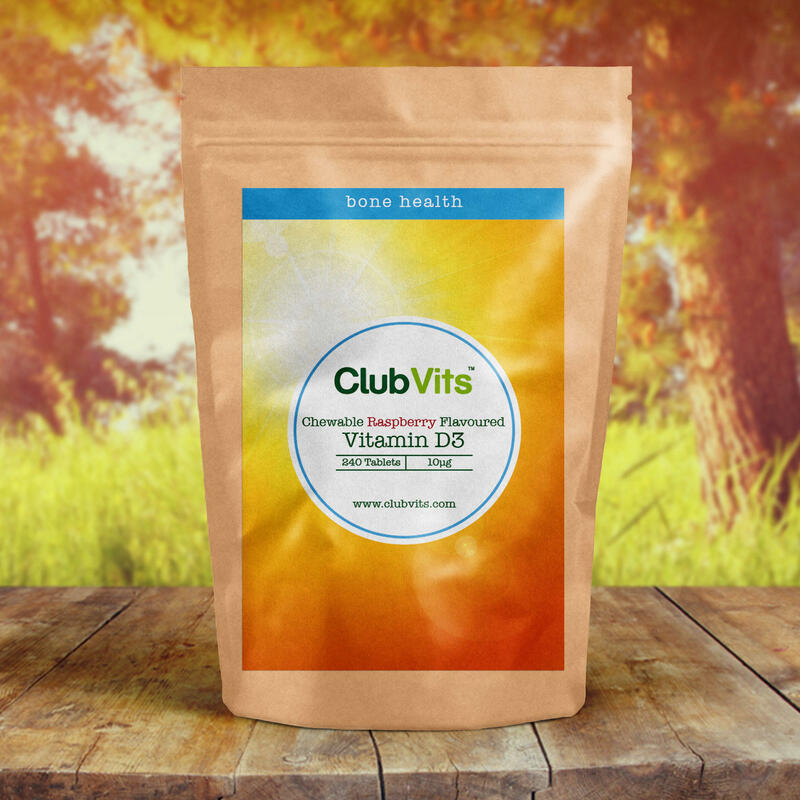 Vitamin D3 10g 200% *NRV. 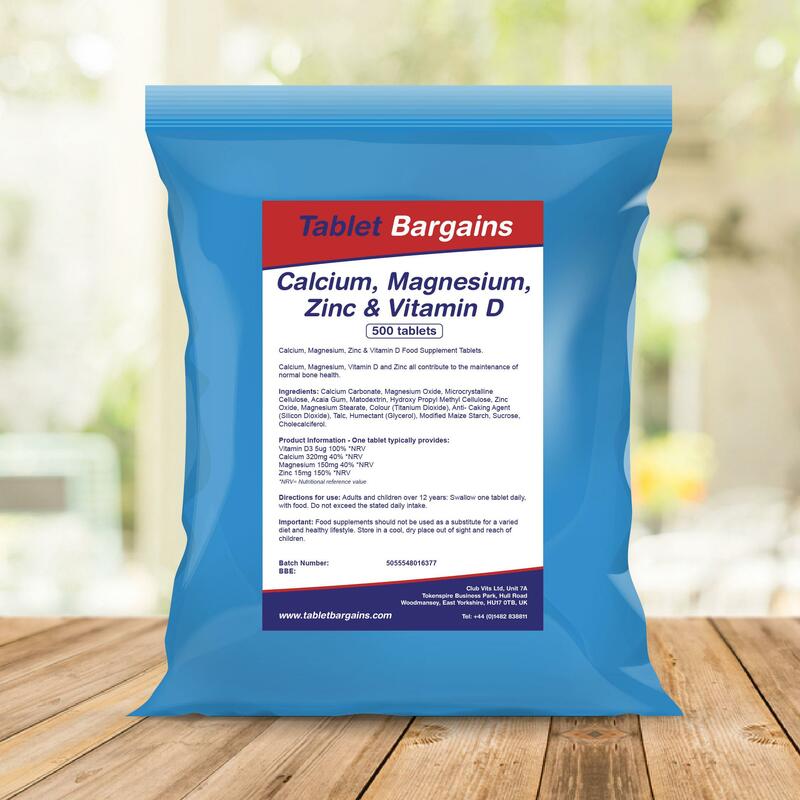 Children over 3 years: Chew one tablet daily, with food. Do not exceed the stated daily intake. 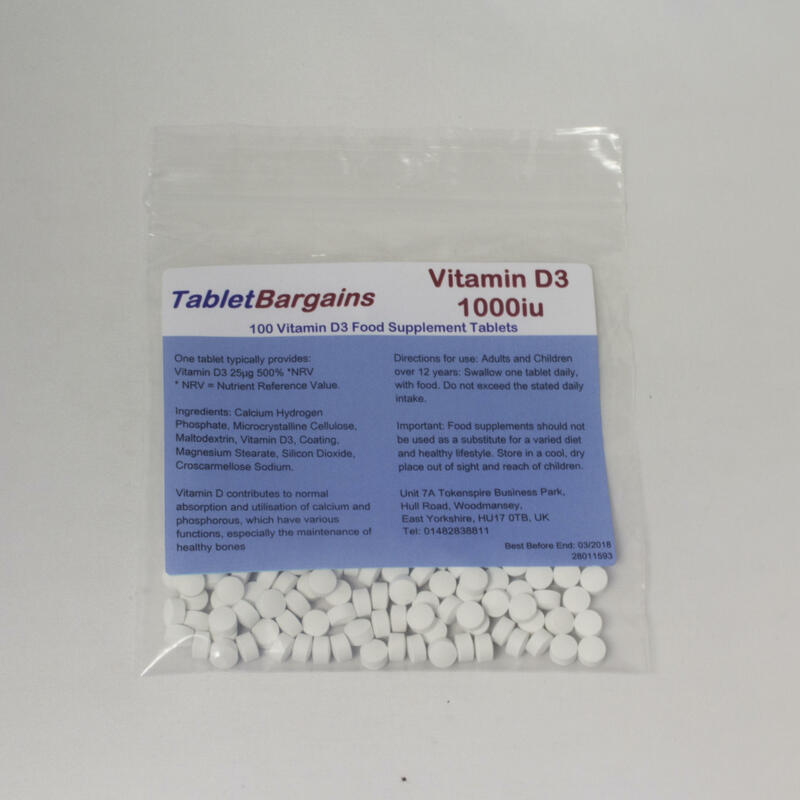 Bulking Agent (Sorbitol), edible acid (citric acid), maltodextrin, modified maize starch, anti-caking agent (magnesium stearate), sucrose, sweetener (sucralose), acacia gum, natural flavouring, cholecalciferol.